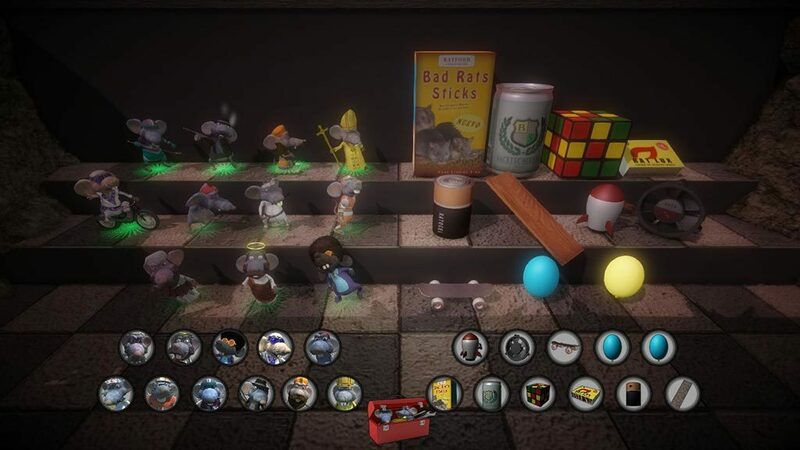 Bad Rats Show is a physics puzzle game where the rats exact their bloody revenge against their main enemies: the Cats. 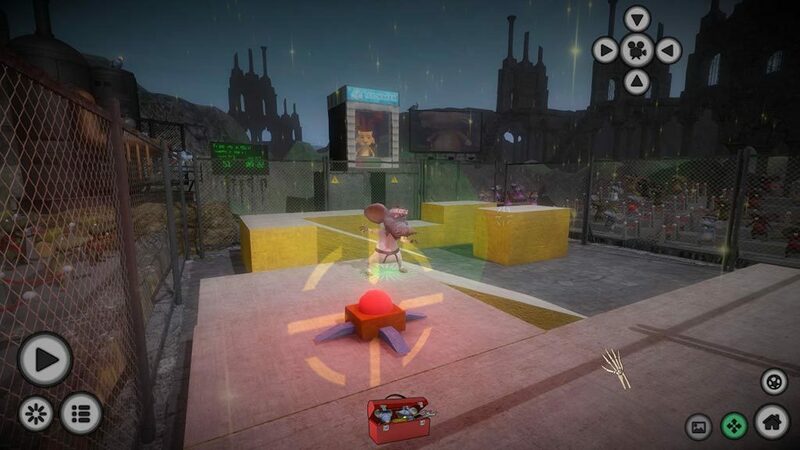 Bad Rats Show is a physics puzzle game where the rats exact their bloody revenge against their main enemies: the Cats. 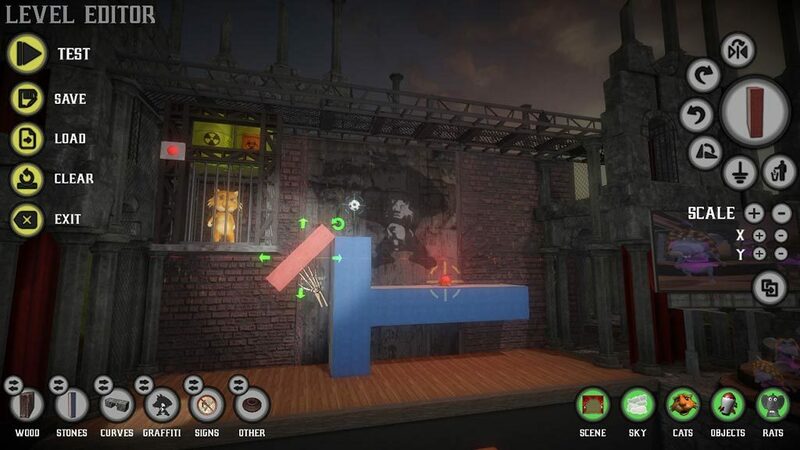 Solve puzzles in 2D and 3D maps using physics, objects and specially trained Rats. 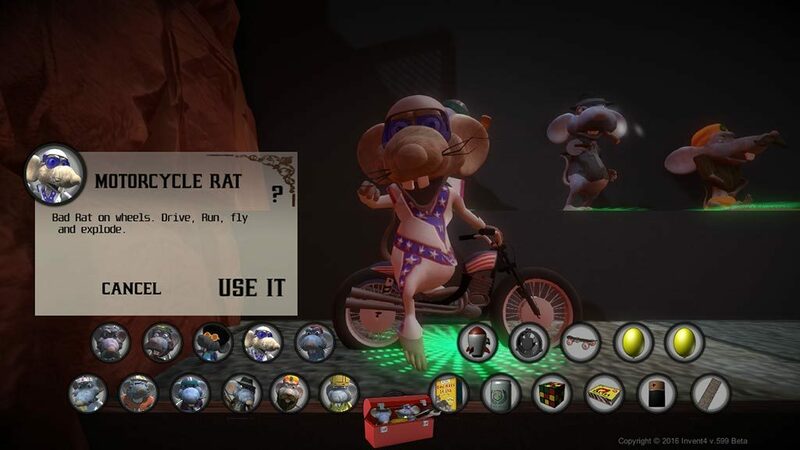 All new Rats and Cats, but with the same classic and questionable Bad Rats humor. 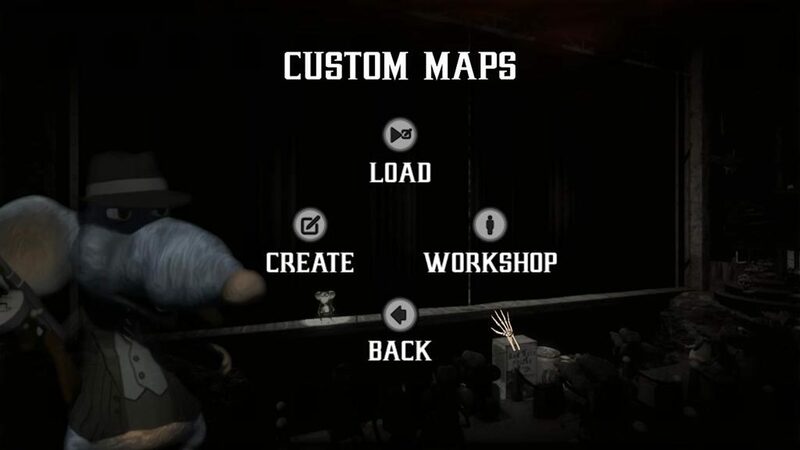 With the new map editor you can download, create and share new levels. 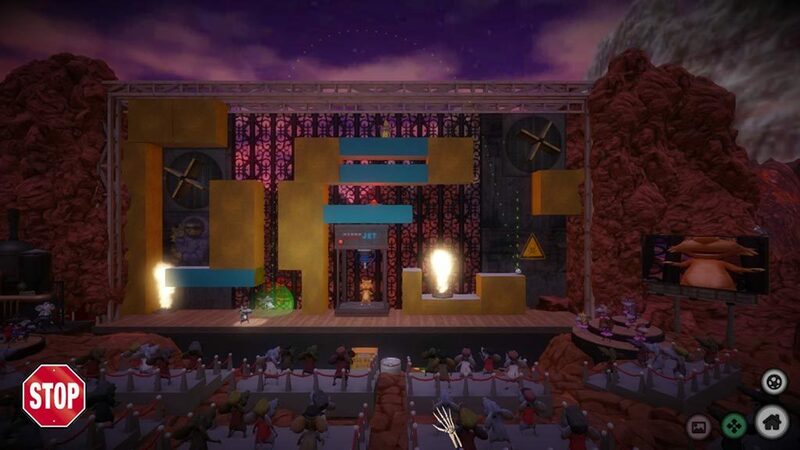 With unlimited solutions for each puzzle, flex your creativity and enjoy the show! Some animals are evil and kill without mercy, but sooner or later what goes around comes around, and these bad animals end up getting what they deserve. That's what happens in Bad Rats Show: evil cats have been captured by rats and will be executed for revenge in a bloody and bizarre show. On each map, a physical puzzle needs to be solved. When the solution is found, it starts the show and the annihilation of a prisoner Cat is carried out for the viewing pleasure of the audience! 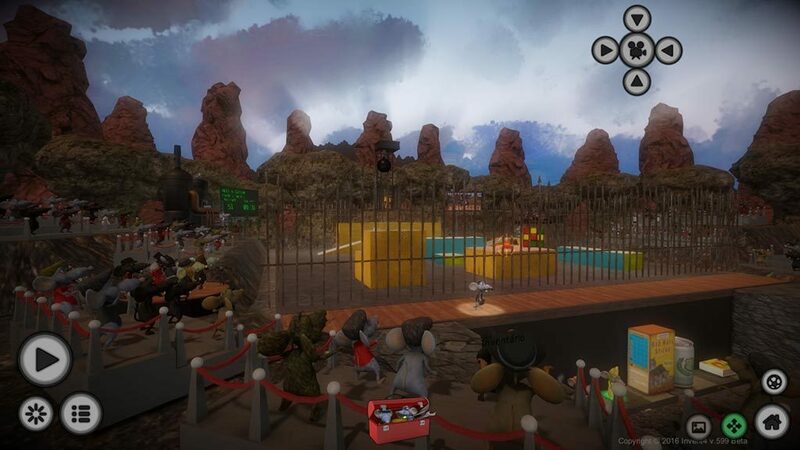 This is a crazy rats' party hosted by MC Rat, a band of rats singing original songs and rat dancers as well. 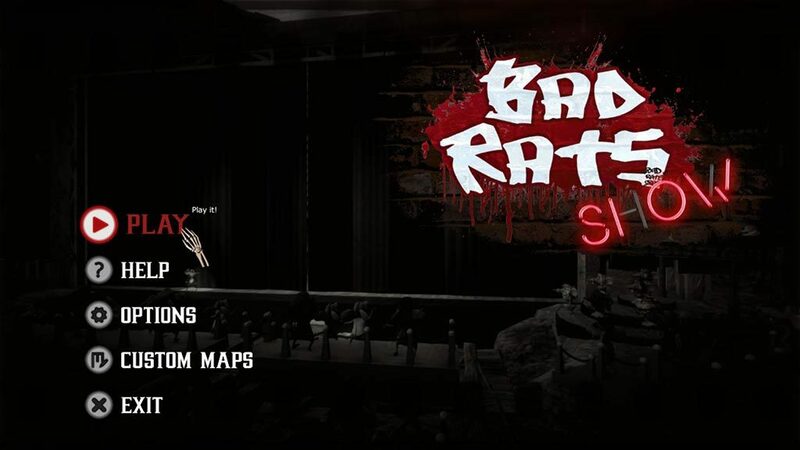 This is a show where Bad Rats have some violent fun!!! Not all animals are willing to accept their position in the food chain, and remain as banal prey to their predators. The Rats decided to follow the example of the most vicious animals on earth: Us!!! 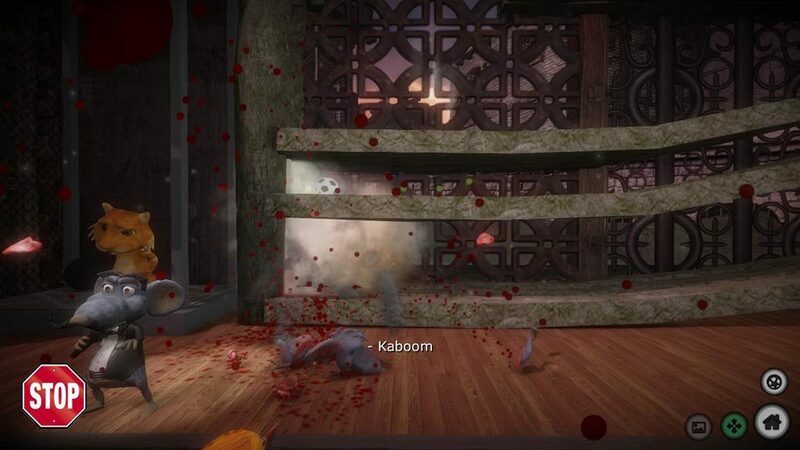 This is what the Bad Rats are doing in this game: fighting predators, fighting against their enemies. They are rats, and they are bad! They turn their revenge into a bloody show, an insane party where no cat would like to be. 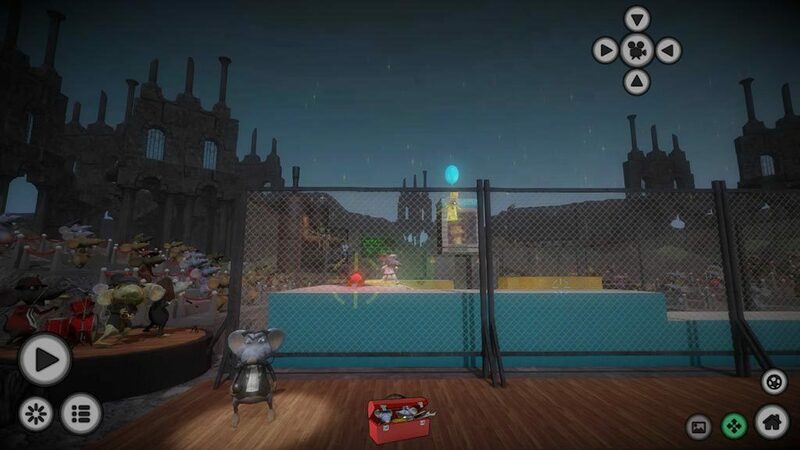 They call this the "Bad Rats Show". Never mistreat animals. Never throw a dynamite charge on a cat. Never put a cat in a pool full of piranhas. Do not spill toxic waste on any cat. Do not think of giving high voltage shocks to cats in general. Do not drop heavy instruments on cats. Fireworks do not help cats. Nuclear bombs should not be used to exterminate any cats. No animals were harmed during the production of this game, except a dozen ants, two small spiders and three cockroaches.